The 2018 Westport Christmas and New Year Walking Festival will take place from Thursday 27th December to Monday 31st December. Participants will enjoy two routes. 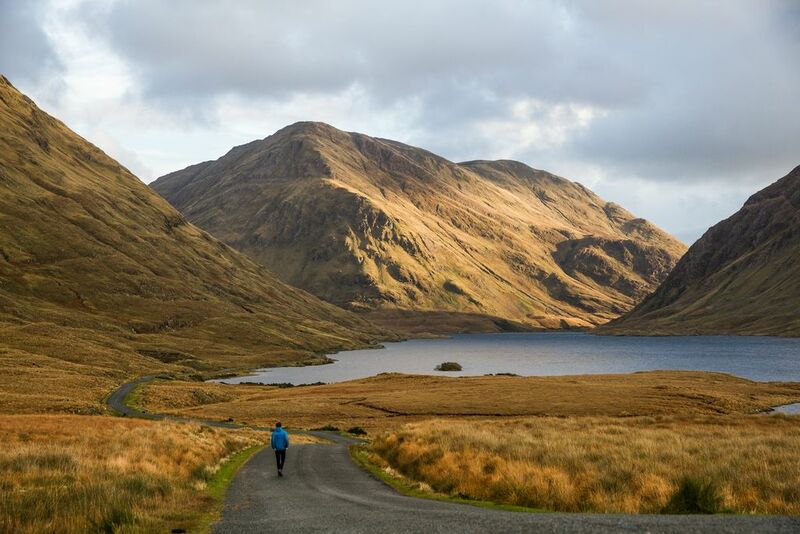 The first 10k route leads to the highest mountain in Connaught: the Mweelrea and the second 7k route takes the walkers over the Leenane Mountain. Both routes offer breathtaking views along the way. Participants must have at least a moderate fitness. The meeting point is the Octagon in Westport at 9.30 am sharp.